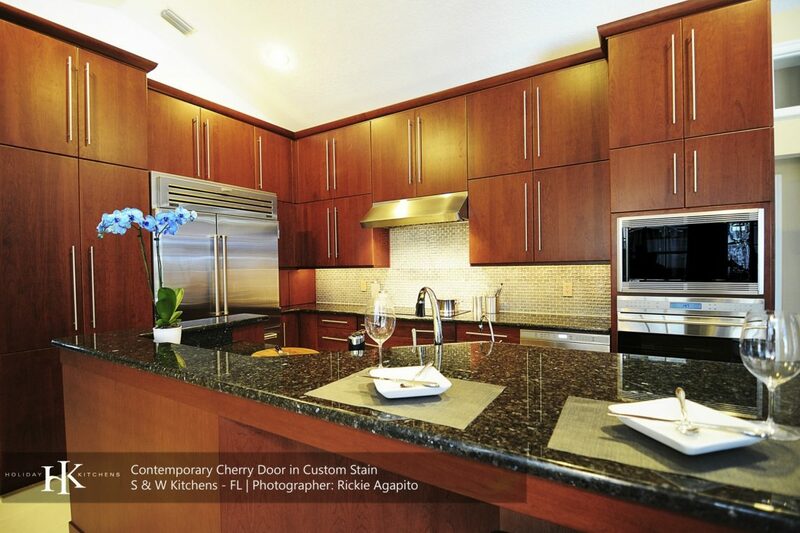 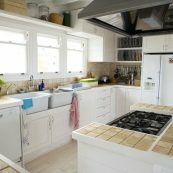 We can take your kitchen from ow to Wow! 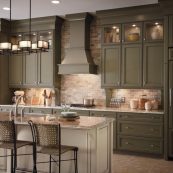 It could be that you no longer care about the current style of your cabinets. 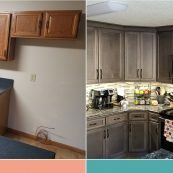 You’re ready for a major change in the kitchen and figure it’s best to start with the cabinets. 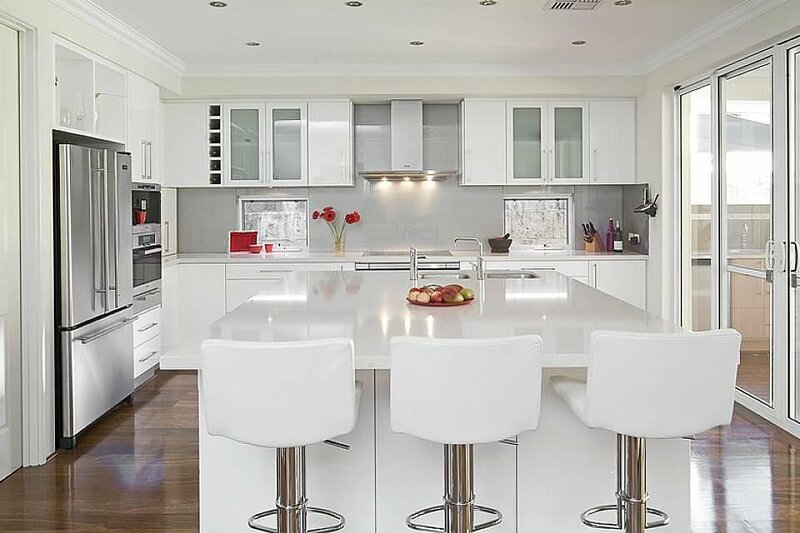 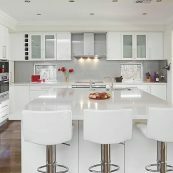 Another possibility is that you’re selling the house in the not-too-distant future and want your cabinets to have a much more modern look and feel. 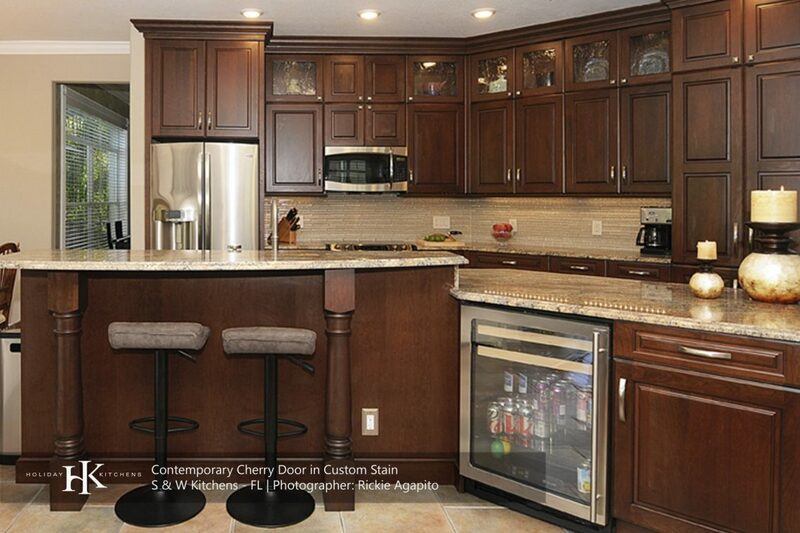 Other factors here include functionality and whether or not the cabinets are structurally sound. 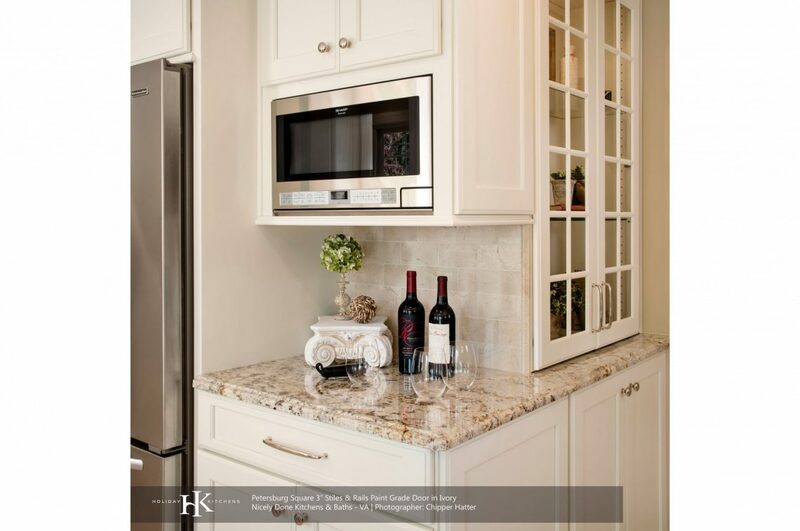 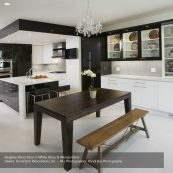 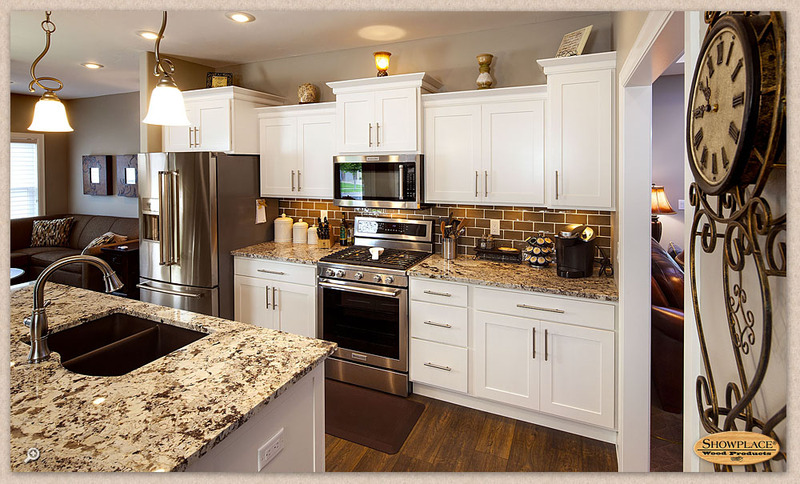 Sure, the aesthetic appeal of kitchen cabinets is one thing. 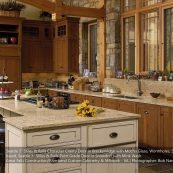 What’s important, though, is that your cabinets function properly for years to come. 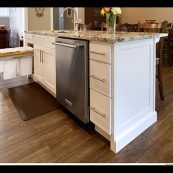 This ties back with the functionality aspect. 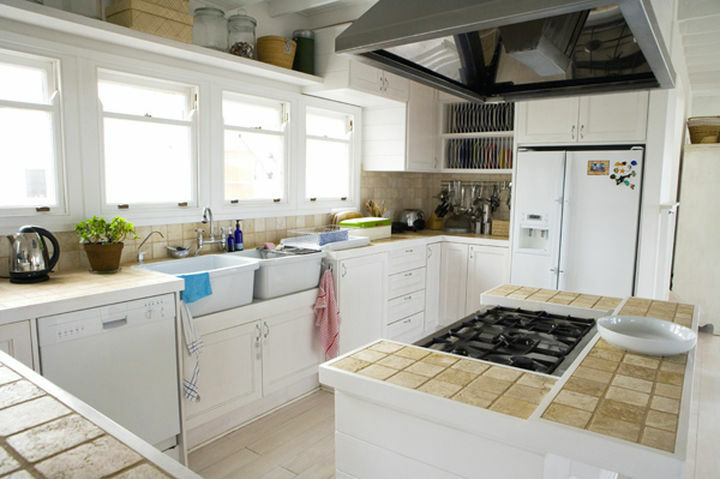 If you cook at home multiple times a day, then your cabinets must be situated a certain way. 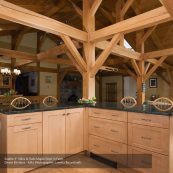 Pro tip: The recommended configuration for range/oven, sink/dishwasher, and refrigerator is a triangular arrangement of certain measure for optimal cooking functionality. 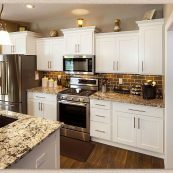 The last thing you want is to invest in replacement cabinets that aren’t even conducive to your family’s needs. 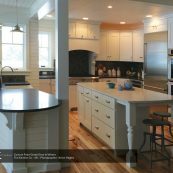 Your old cabinets could be costing you hundreds of dollars each year. 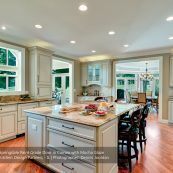 What do we mean by this? 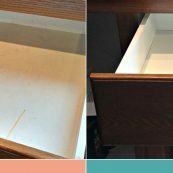 Well, if you’re like many homeowners, then chances are you fall victim to items that end up in the back of cabinets never being used. 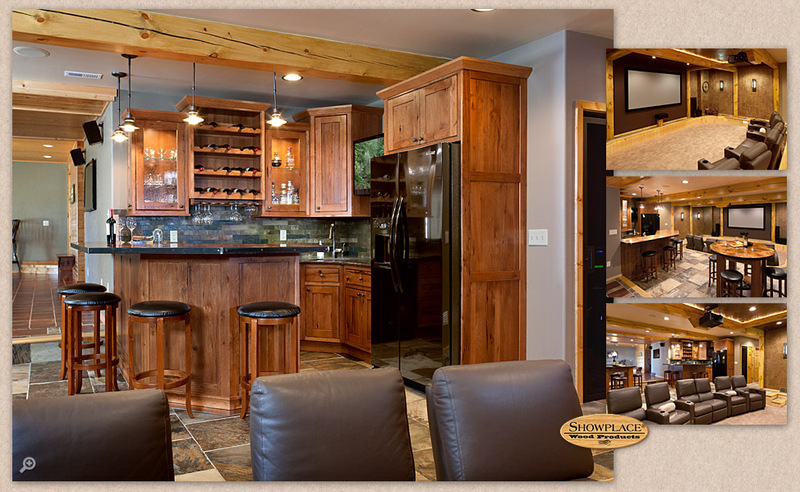 Here at St. Croix Cabinet Solutions, we can recommend custom roll-outs and organizers. 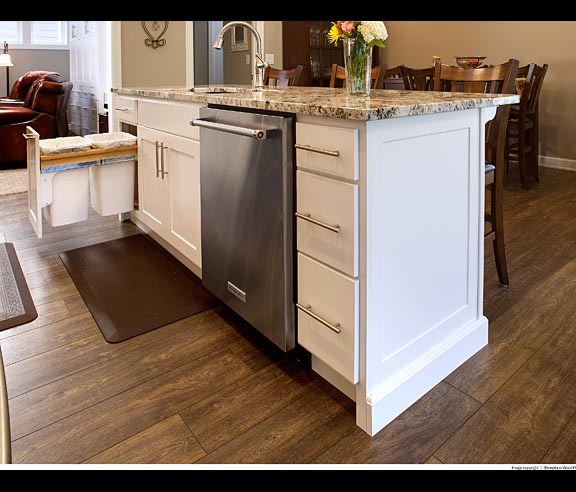 These products can significantly improve your reach and accessibility, as well as convenience. 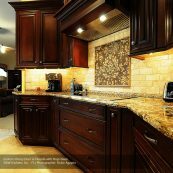 There’s no question that replacement cabinets are an investment on your part. 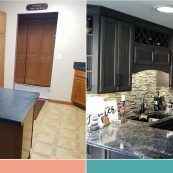 The St. Croix team will do everything possible to explore other options to save you money. 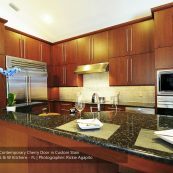 That said, there are certainly times when cabinet replacement is the only sensible option. 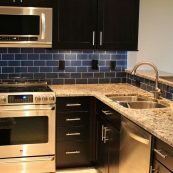 If it’s determined that replacement is the best route to take with your project, we will walk you through the entire process. 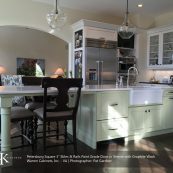 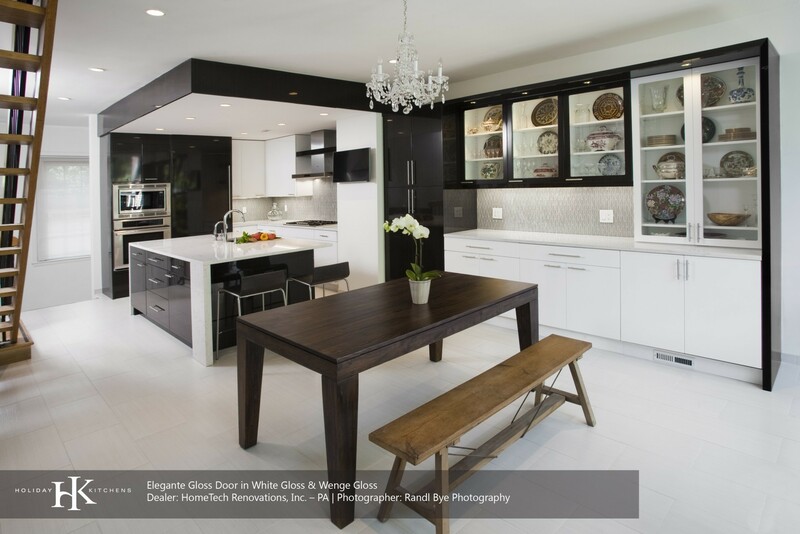 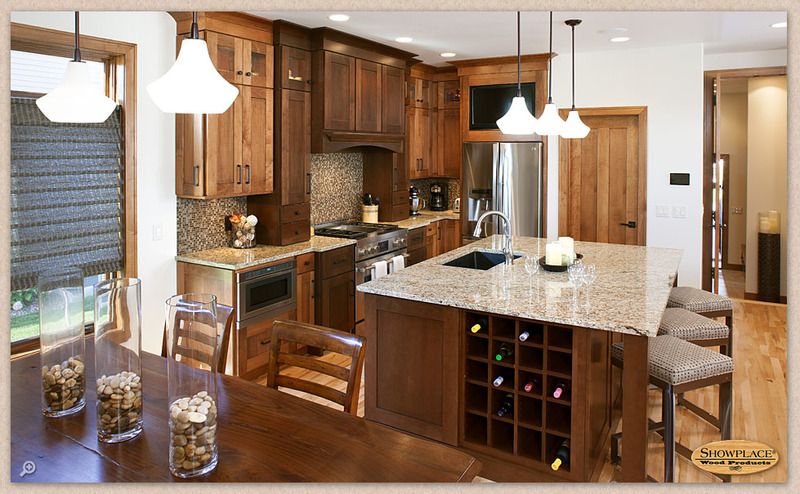 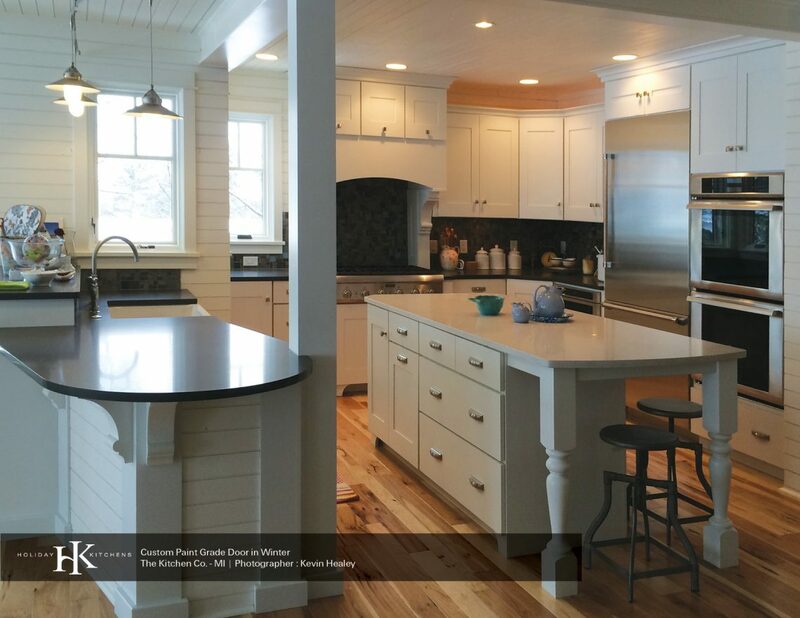 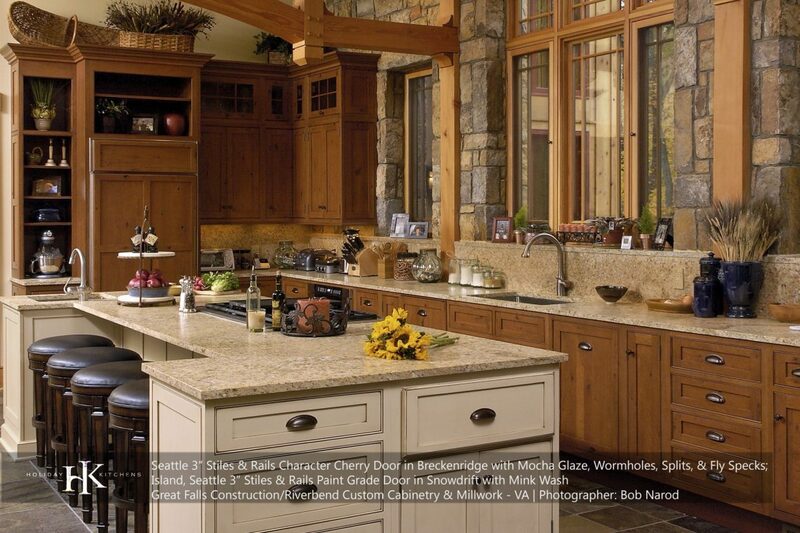 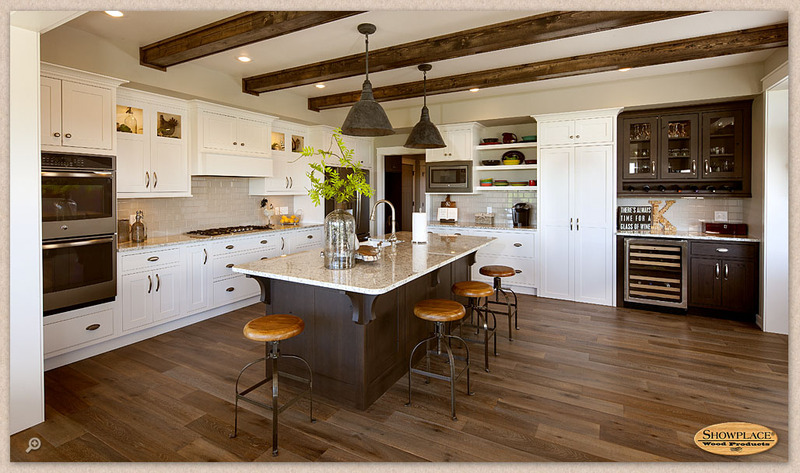 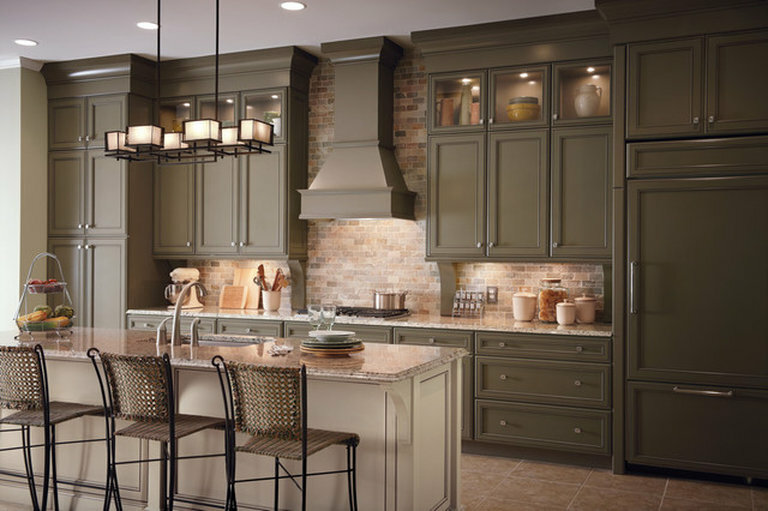 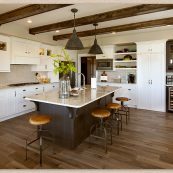 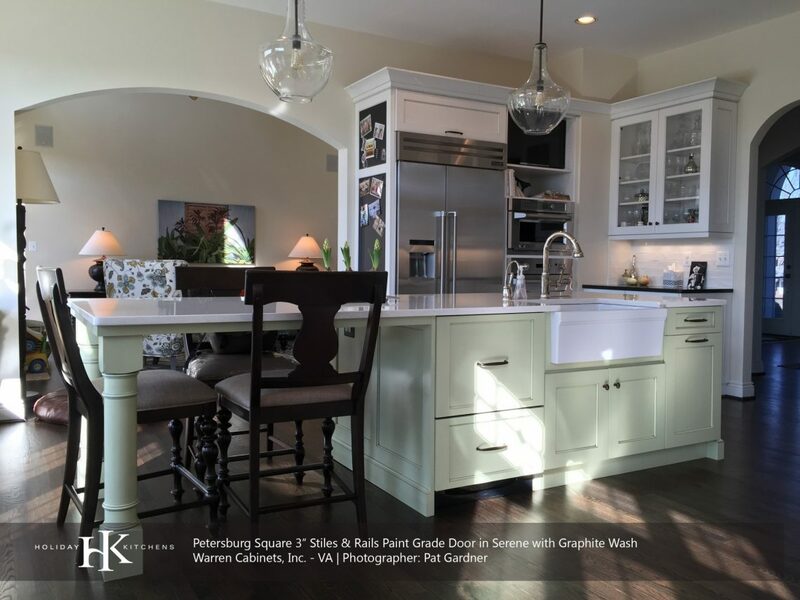 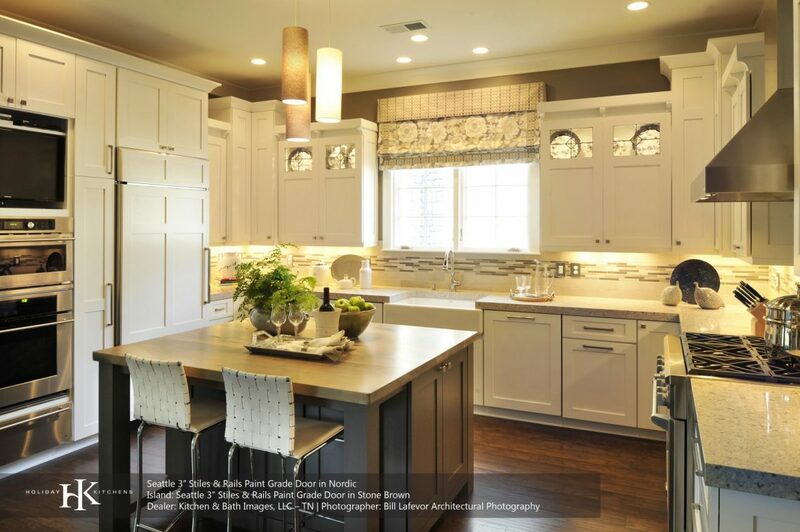 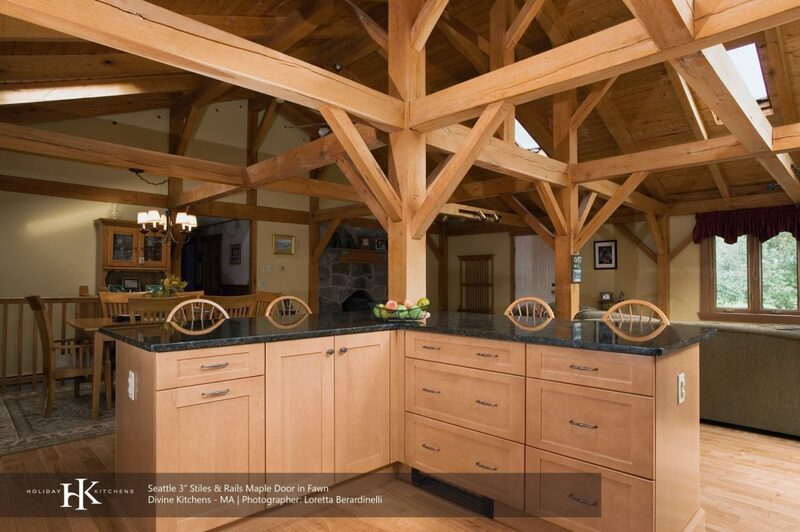 Our team works with two of the premier cabinet suppliers in the upper midwest. 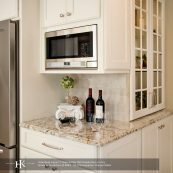 St. Croix Cabinet Solutions is proud to partner with some of the most reputable, quality businesses in and around Hudson. 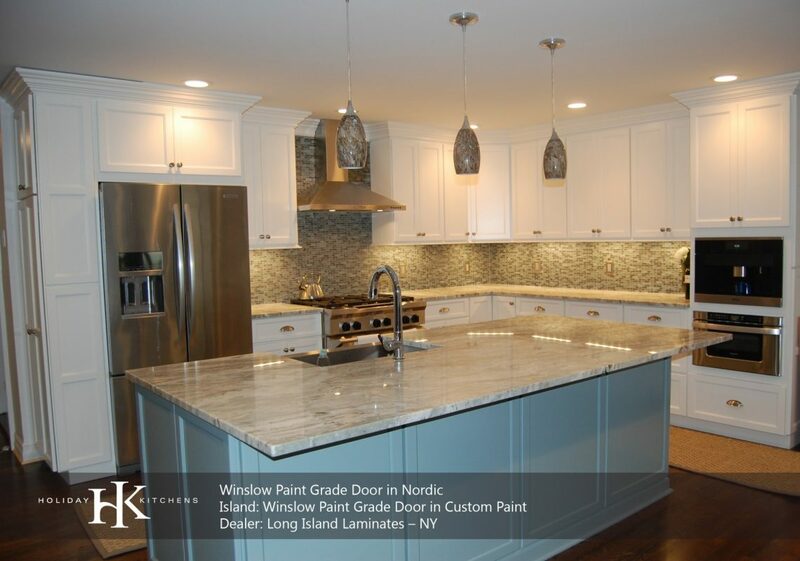 There should never be a time when you compromise on home improvement projects. 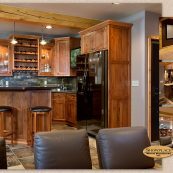 At St. Croix Cabinet Solutions, customers are never subjected to high-pressure sales tactics. 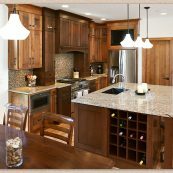 Locally owned and operated, our cabinet contractors have options for every budget. 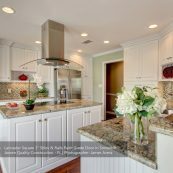 Ultimately, our goal is to make your space stand out. 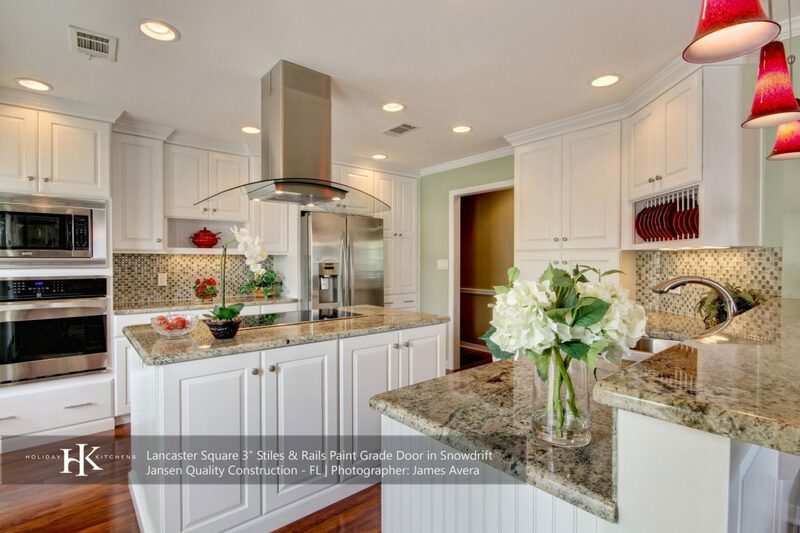 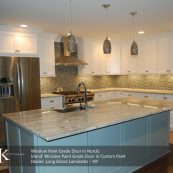 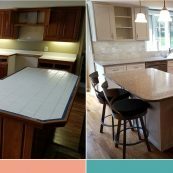 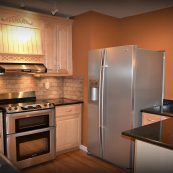 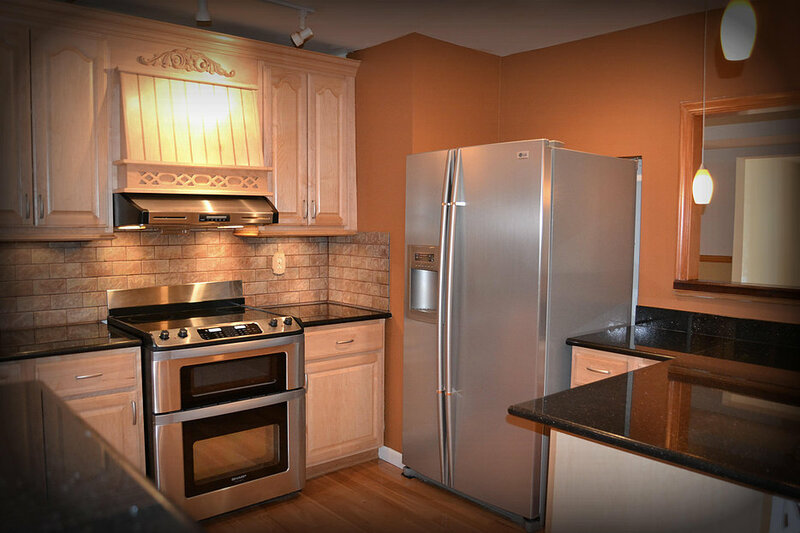 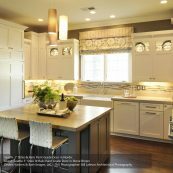 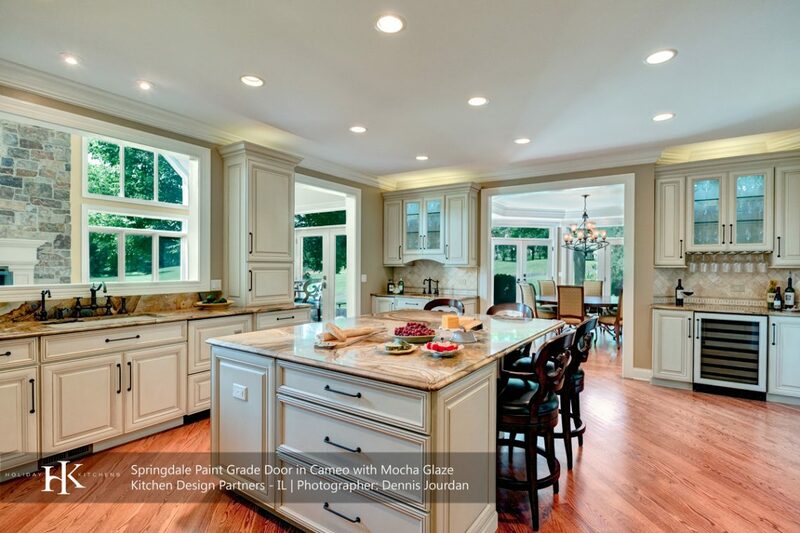 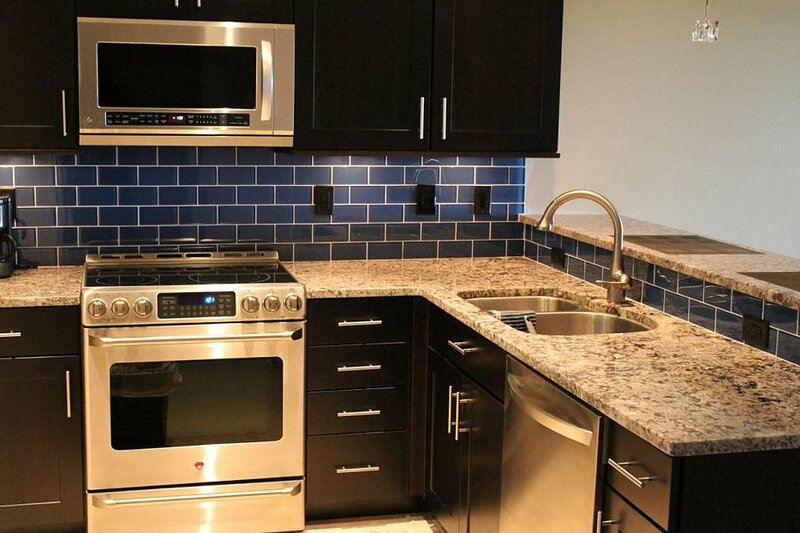 We are capable of taking on projects that involve cabinet replacement, cabinet refacing, and kitchen countertops. 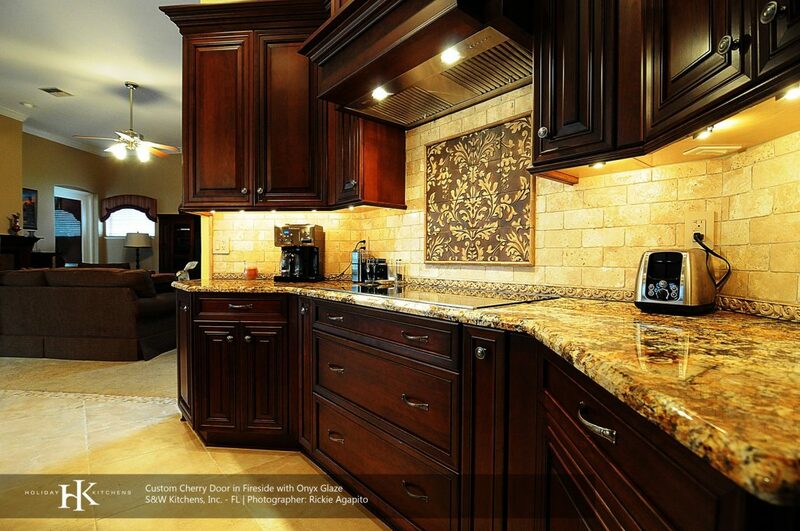 Our team has the ability to turn your vision into a reality. 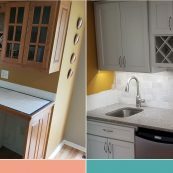 There’s no need to settle for old, unsightly kitchen cabinets any longer. 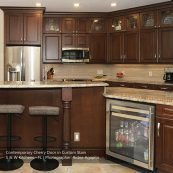 Let us work with you in starting the cabinet replacement process today.